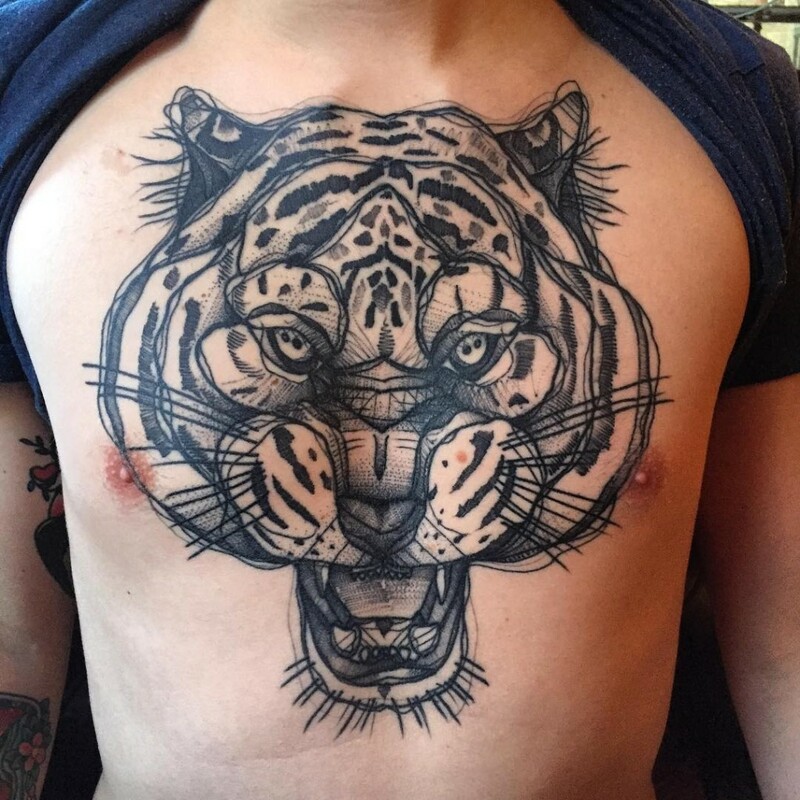 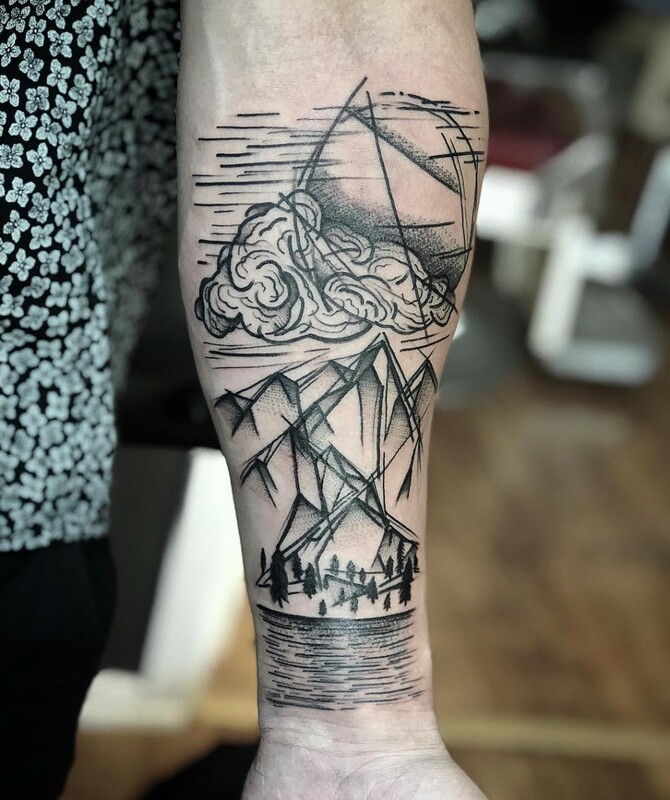 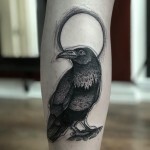 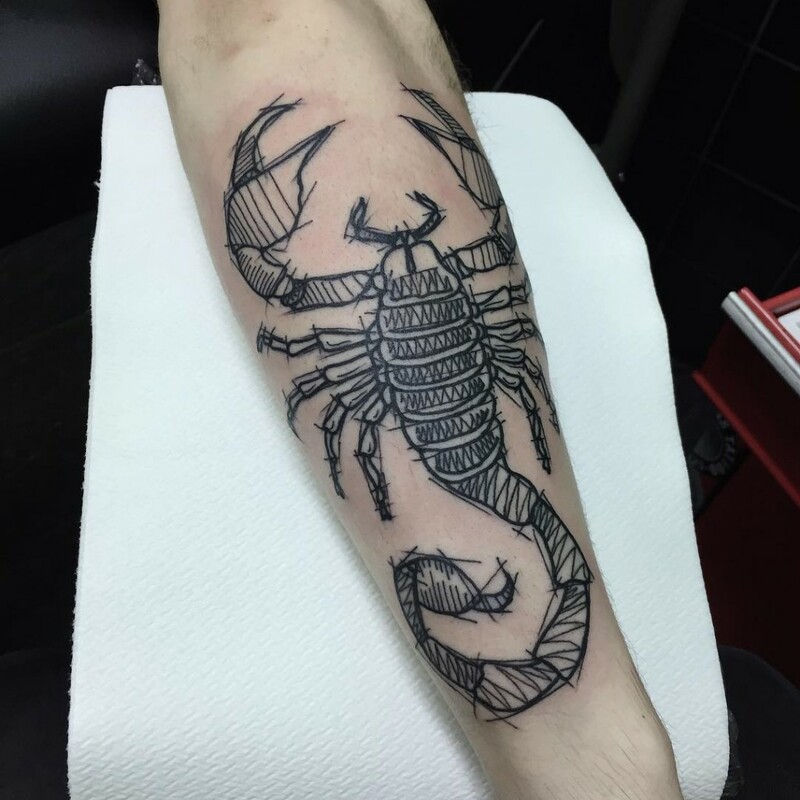 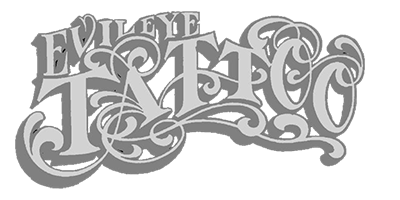 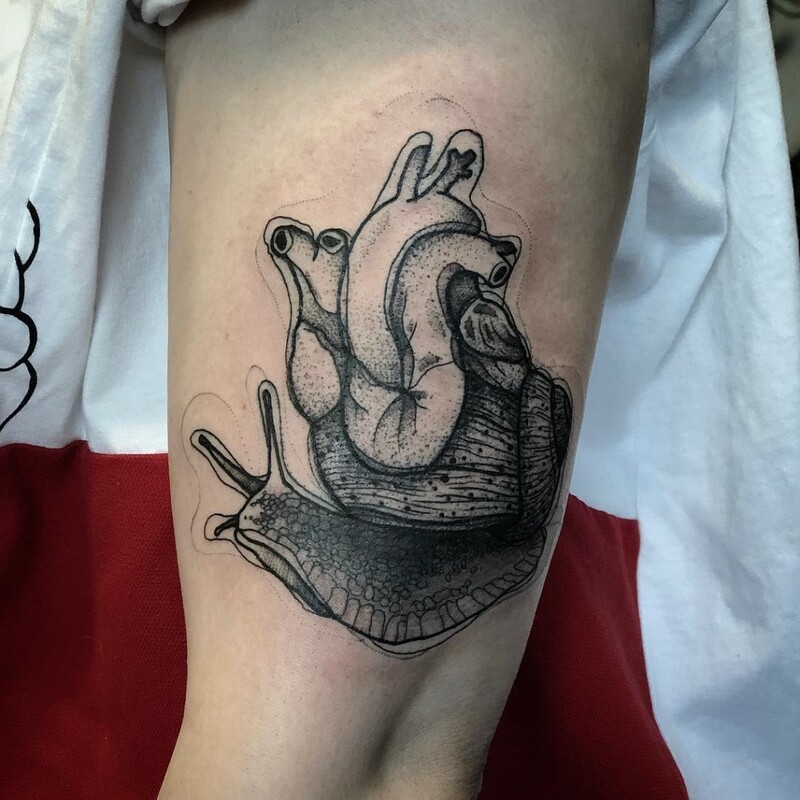 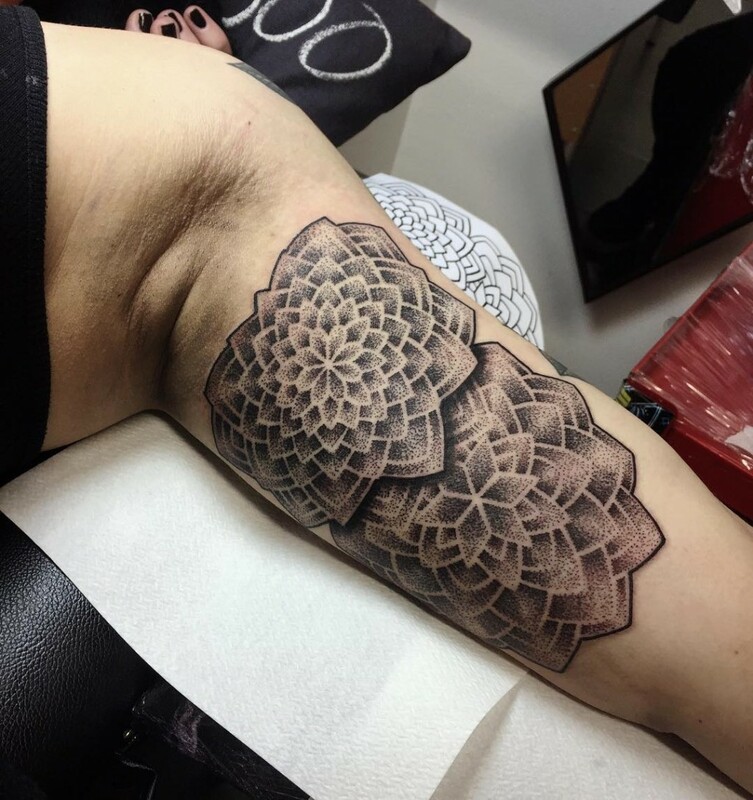 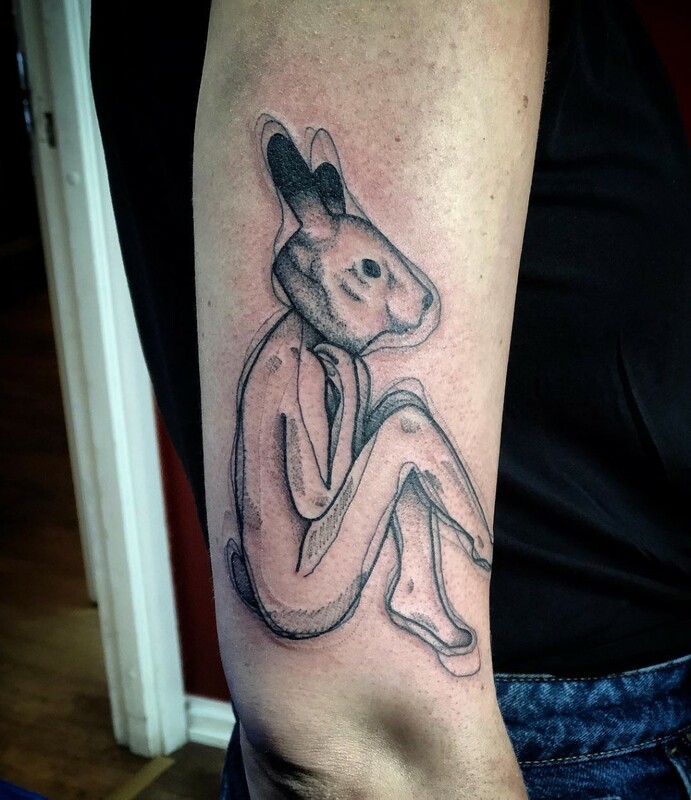 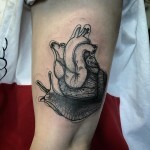 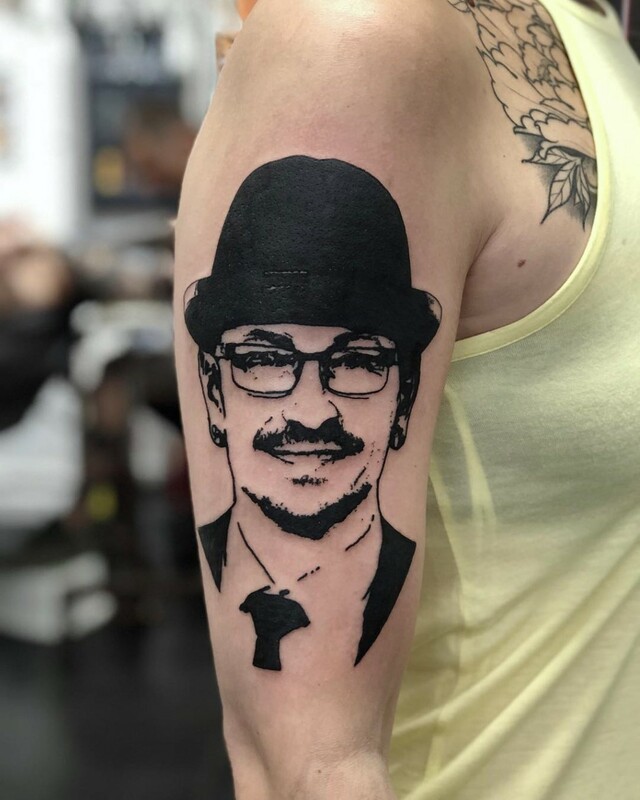 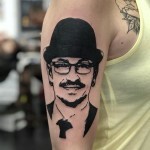 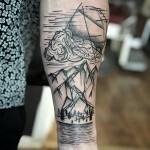 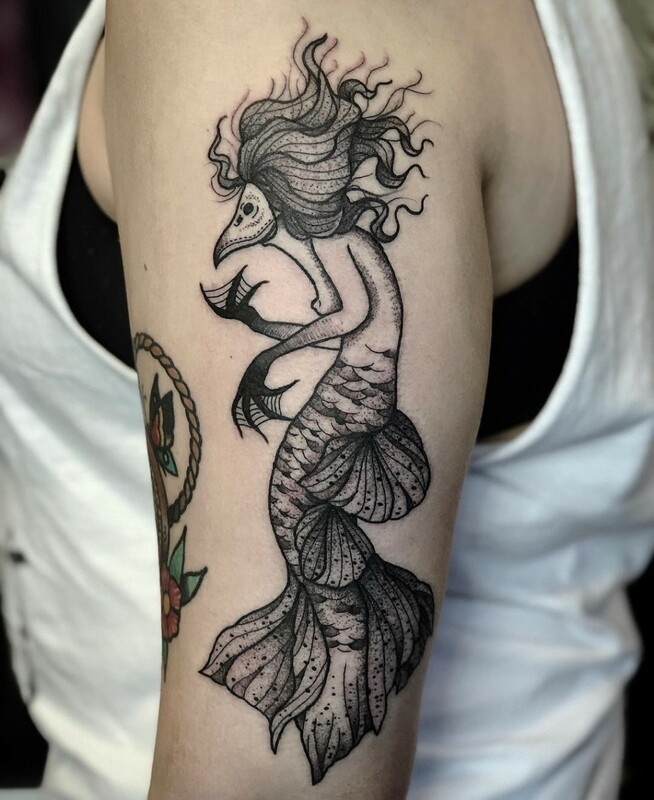 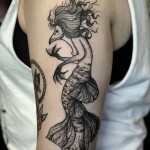 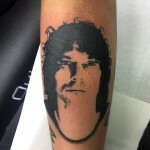 TATUERAT SEDAN: I have been tattooing since september 2015, having completed my traditional apprenticeship in Shoreditch, London, I stayed on at the studio for another 6 months before moving to Sweden mid 2016. 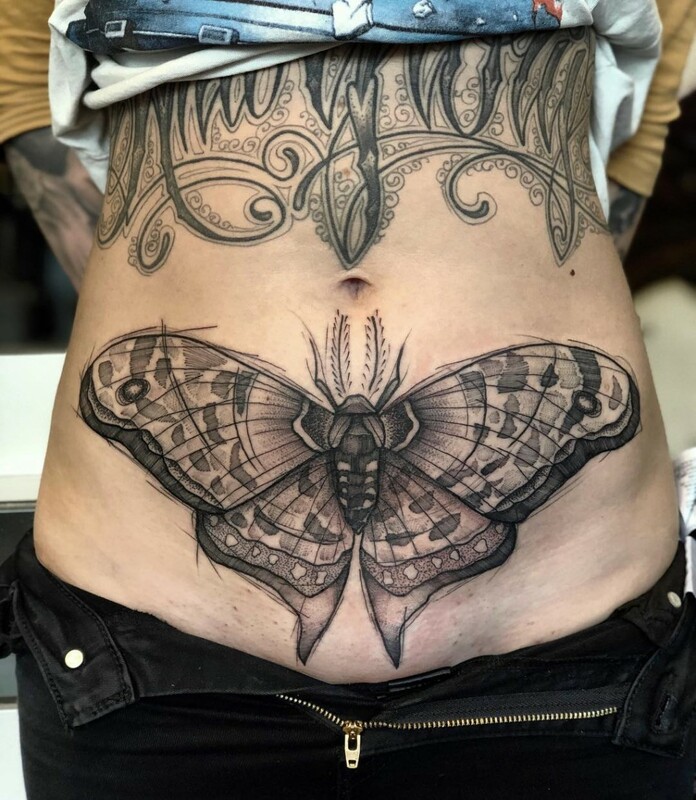 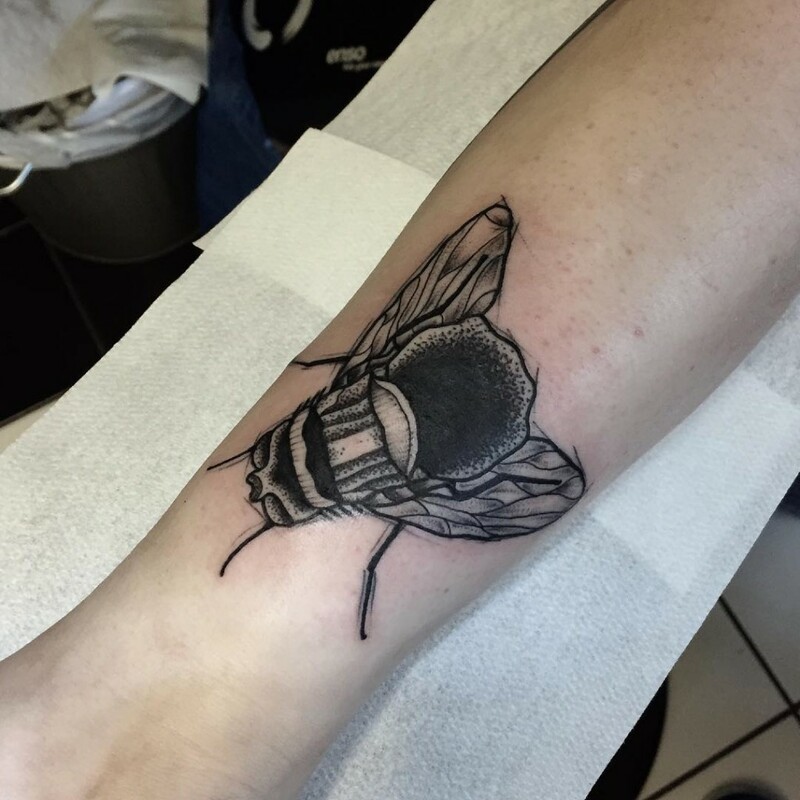 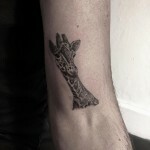 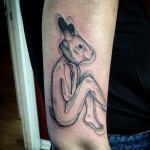 KONSTNÄRLIGA INFLUENSER: I have always been artistic as far back as i can remember and did my degree in Industrial Design, but with tattooing its still ’designing and making’ just with a different medium. 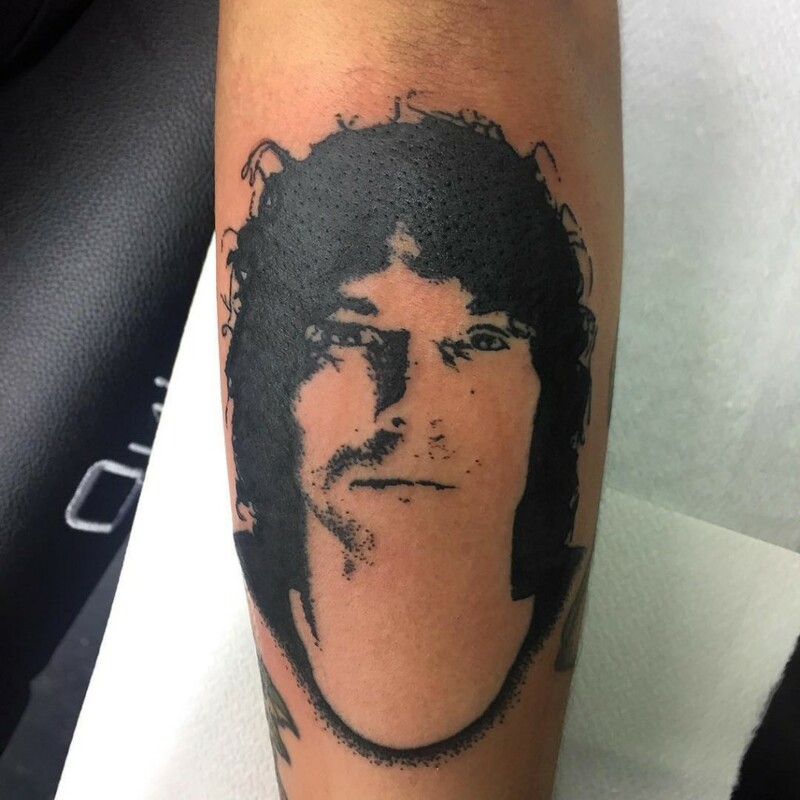 Influences are found everywhere as with any artistic lifestyle.